How Do I Make Dry Chipped Venison? Wanting to make dried chipped venison, just like dried chipped beef you would buy in the store. Any idea how I would go about it? Remember the stuff in the store is paper-thin. I have two words for you... Mastering Marination! This DVD that I have produced makes that exact product! I'll do my best to describe it here, but I still highly recommend that DVD as it will be much easier to follow. 1. Inject and brine your venison ham with the bone in. I use Hi Mountain's BuckBoard Bacon brine, and cut it with some brown sugar to sweeten it up a bit. I have a specific pattern that I use to inject that covers each primary muscle inch by inch, top round, then bottom round and onto the sirloin tip. 2. After injecting, I then create a 50/50 brine using the remaining brine and water, I cover the product and soak for 5-6 days. 3. My next step is to pull the bone and seam the product into the individual muscles. 4. This next step is rather fun! I macerate the surface of all the muscles. To do this, I take my knife and create a cube steak looking surface. This will help the product bind and knit together. 5. I then take a 50/50 blend of salt and sugar and gently sprinkle the surface of the meat, like seasoning a steak. 6. Next, rub the surface of the meat vigorously with the palm of your hand until you see the white protein beginning to rise to the surface. The surface will begin to get a paste feeling to it - this protein will bind the product when smoking. 7. Place the sections of meat back together and press into a cotton ham sock. I pack it as tightly as I can, pressing out as many air pockets as possible. Then I take cotton butcher twine and tie strings around it like I'm preparing a rump roast. This process will really hold the product together tightly. 8. Now you're ready to smoke. I usually smoke for 2 hours and then begin increasing the house temperature until I reach an internal temperature of 156F, which is fully cooked. 9. 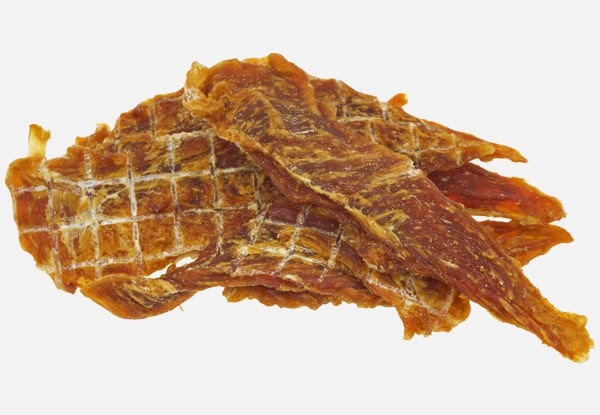 Cool the product, remove the netting, and chip very thin using a Weston Electric Meat Slicer. This is not an easy product to make, so I would highly recommend getting the Mastering Marination DVD before taking a stab at it. The DVD does a great job showing this step by step process. Don't mess up an entire hind quarter trying it. Spend the few bucks and get the DVD - you'll be happy you did. How Do I Make My Own Venison Burgers? I usually take my deer meat to get it processed, but this year I wanted to do it myself to save money. What steps do I take to just make deer burger. I usually get it 60/40. Processing your own game can be fun, easy and very rewarding! To do it right, it does take a little knowledge. 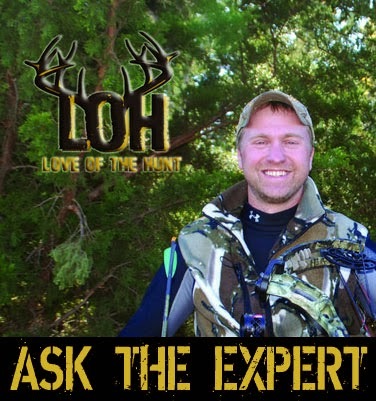 I would recommend our Deer and Big Game Processing Volume 1 DVD. This video will take you step by step from field dressing meat animals & trophy animals, to skinning meat animals and preparing the cape on trophy animals, aging your game animals, quartering them, de-boning each and every quarter and then defining what every primary muscle is best used for! It also covers basic grinding and packaging. This video is must have for every hunter, beginner to advanced. To answer and explain some basic grinding questions, here is a start for you! For one thing, you'll need a Meat Grinder. 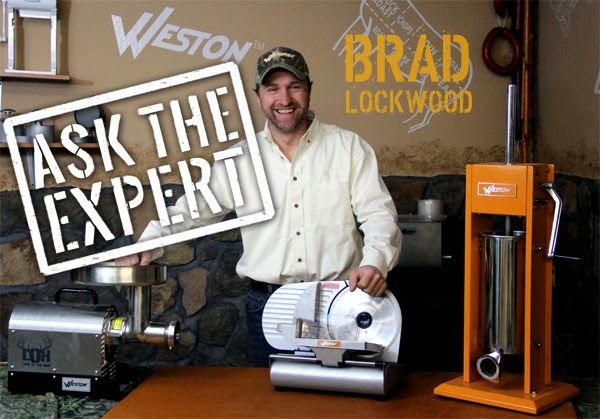 I only use Weston Meat Grinders - you can rely on them to get the job done and they have a whole range of different price points and sizes. They also already come with the plate that you need for making burgers. 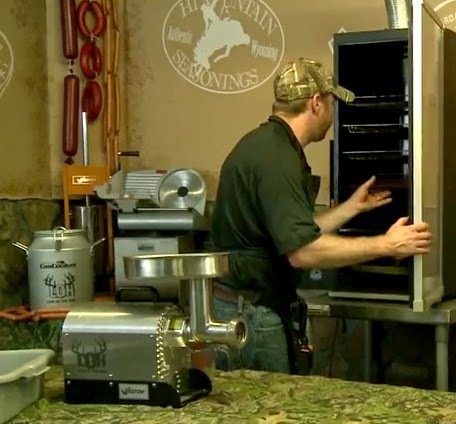 You'll just weigh everything, cube up your deer meat, cube up the fat, and then run them through your grinder. 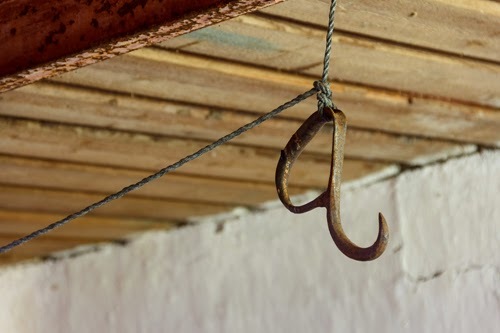 That's all you'll need to do to get ground deer meat for burgers. As for ratio, I really have to recommend an 80/20 blend of fat to lean ratio, or you can go slightly leaner to a 85% lean and 15% fat ratio. This is going to give you a good frying burger that will be nice and juicy and hold together on the grill. Now, if you go to a mix of ground beef mixed with venison meat you can go to a higher ratio, however you may start to lose the fact that it's actual wild game meat. My favorite blend is 8lbs of game meat and 2lbs of 50/50 blend beef. This is just a fatty beef mix generally taken from beef ribs. It adds a lot of good fat for flavor, but also adds good lean beef as well. Oftentimes, when you mix straight fat, you can end up with too much fat. So when I mix straight fat, I always blend 9 lbs of good lean game meat to every one pound of straight fat. Dice the fat small so when you grind it, it will blend in well. Good luck and be sure to take a look at the DVD. It will really be a big help. Thanks for the question! Eventually, grinder plates need to be resurfaced and rotor blades need to be replaced. Who would you recommend to do this? Thanks for the question! To tell you the truth, Chuck, this has become a thing of the past. Back in the day with our large commercial grinders, we would mail plates and knives in and have them resurfaced. But now, with consumer grinders, it's really difficult. The costs of plates and knives are nowadays so reasonable that you will spend more money on the shipping and in having them ground down, than you would have if you just bought new ones. The second issue is: When consumer grinders are made, the tolerances on the grinders are so close that if you grind any surface off the grinder plate, the collar that tightens the head will no longer press the plate back against the blade tight enough to grind properly. Sure, if you put a small lock washer behind the grinder knife, you can shim it out a little and still get the collar tight - and it will work - but it's not how the machine is designed to operate. Here's a little trick I always use: When I receive my new plates, I always purchase 2 new blades for every new plate. I take a dremel tool and engrave a 1 on one side of my plate. Once I notice my grinder not grinding properly, I then turn the plate over to the fresh new side and change the blade. Now I basically have a brand new set of tools ready to go. If you don't label the sides of your grinder plate it gets flipped to one side, then the other and then back and forth and so you can't remember which side has been used the most. Then frustration sets in. Label the sides of your plate and use that side with the same knife until the plate is worn down on that side and then flip the plate over and change the blade. I harvested a moose Oct 2013. I ground a lot of burger and vac packed it and froze it. Can I thaw it out make it into sausage and refreeze it? We had a couple questions very similar to this over the last couple weeks. I will cover some additional topics in this blog and then encourage you to look at the other questions regarding this subject. A large part of making quality products is processing them the way you typically expect them to be. In other words, if you are making hamburger, you expect it to be ground twice so it has the texture of hamburger. 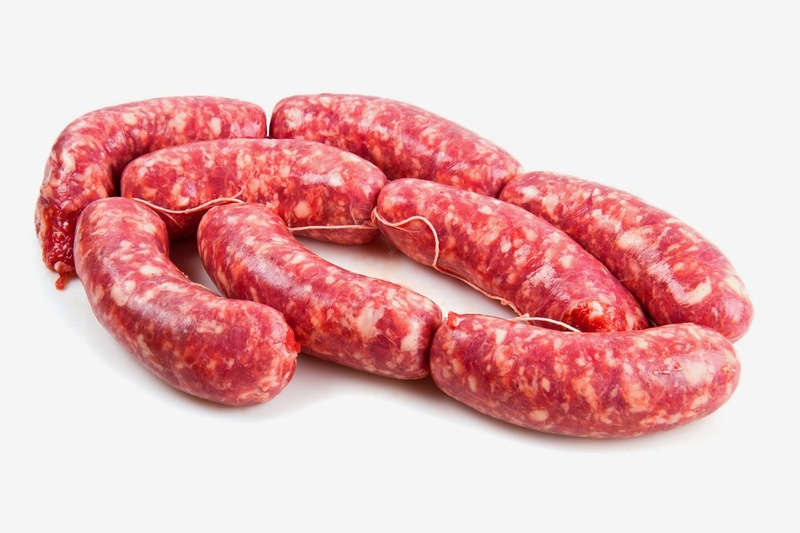 If you are making sausage, you expect it to be once ground so it has the course texture you expect for sausage. With that being said, if you have hamburger in the freezer, it's already twice-ground, so trying to make it into sausage, which is only once ground, is going to be very difficult. Don't get me wrong: You can do it, but the texture you have come to expect from sausage won't be correct. If you are asking about freezing and then refreezing you have no issues there, as I have stated in several other blog questions: Freezing and refreezing is not an issue. Your issue here is a texture issue. As the liquid inside of the moose's muscle fiber freezes, it expands, which creates a mushy texture. Seasoning can also be an issue. I prefer to grind my seasonings into the meat. Since your meat is already ground, you don't want to grind it a second or third time to get seasonings into it. Instead, you'll have to use a Meat Mixer or work very hard with your hands to get the seasonings mixed into the meat as well as they need to be. Another topic of discussion covered in my Advanced Sausage DVD is protein extraction. When you put salts and sugars into meat and then mix like crazy to get the seasoning blended, you extract proteins from the meat that act as binders. These binders will make your product tough and chewy with a rubber-like texture, which is very undesirable in a sausage product. Summer sausage is a large diameter product placed into a larger casing. For that reason, it takes additional binding to keep it from getting soft during smoking so mixing your seasonings in, grinding it a third time and then stuffing and smoking can make a good product. 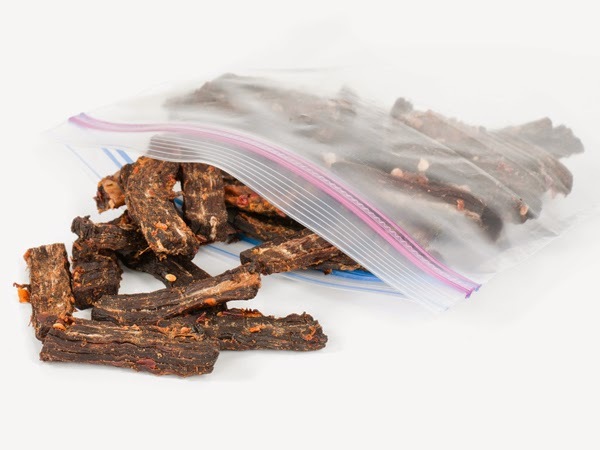 Another great product you can make, which is one of my favorites, is ground jerky. I would also recommend that you watch my Advanced Sausage DVD, check out the other blog questions on this topic, and watch our videos, listed to the right. Congrats on the Moose! My favorite! I have always smoked my venison roasts myself, and I am looking for a new brine to use in the preparation process. Would you be willing to part with a recipe, or send me looking in a certain direction? Thanks for the great question AND the new topic! This is a new category that I haven't received questions on until now! Cured venison hams are a very fun product to make, and I usually brine mine, then use a Weston Meat Slicer to slice it thin like chipped corned beef for sandwiches. There are several good brines that you can use. Hi Mountain has a Brown Sugar Canadian brine mix that is very good. They also have a BuckBoard Bacon Brine that, when mixed with some additional brown or white sugar, works very well for injecting and soaking roasts to smoke as well. The one important secret that I will share with you is to keep in mind these are simply a base recipe for salt/sugar brines. They contain the cure that you will need to preserve your product, BUT they are only a BASE recipe for you to start with. Feel free to add additional salt if you want a salty product, additional brown or white sugar for a sweeter product or increase both salt and sugar content for an overall stronger flavor profile! I always inject my hams with all the brine they will hold! Fact is: with a simple injection process, you will only get a 12-15% brine pick up anyway, so you really can't over inject. The muscle tissues can only hold so much marinade and the rest will just run out. I then take my remaining brine and cut it with 50% water, soak for 3-5 days covered in the cooler, remove it, rinse well and then smoke. I produced a great DVD that showcases these brining techniques entitled Mastering Marination. Be sure and check it out - you will enjoy the information shared in that DVD. 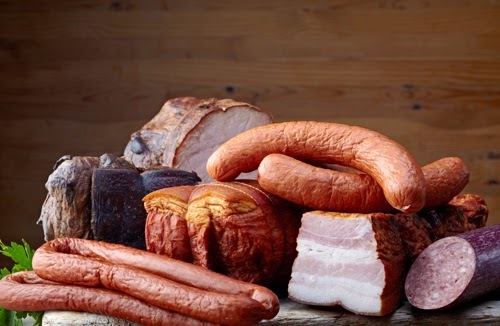 It covers ducks, geese, boneless smoked venison hams, smoked fish and much more! Thanks for the great question and the new topic of discussion!